We, being a notable name in the market, indulge ourselves in offering Bosch Products. 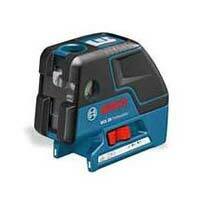 We meet the specific needs of the customers by offering a range which includes Bosch Laser Range Finders. The hassle free operation and effective performance make them an instant hit among our customers. 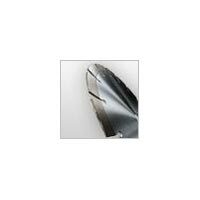 Rest assured of the excellence as we provide export grade quality. They are available for pocket friendly rates. 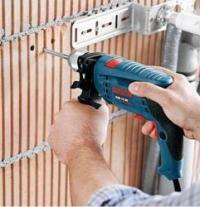 We are a credible Supplier of Bosch Power Tool & Accessories, operating from Ahmedabad, Gujarat. Under this range, we offer Bosch Hole Saws, Bosch Router Bits and Bosch Circular Cutter Blade. As the name suggests, these Bosch Power Tool & Accessories belong to the well-known brand Bosch, which signifies their credibility and reliability.